This colorful Smart Girls Rule! charm features "chalky" letters, a 3-dimensional ruler, and dangling "chalk." 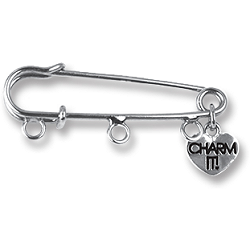 This cute 3-dimensional CHARM IT! 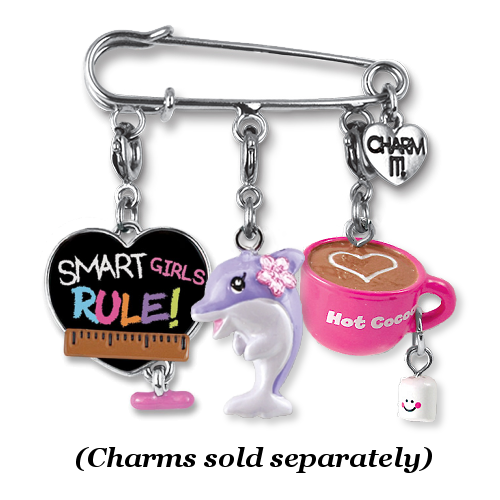 dolphin charm is a fun addition to charm jewelry of all kinds. A hot cup of cocoa with miniature marshmallows is such a soothing thing, you can't help feeling warm and cozy. Celebrate your special happy birthday with this fun and colorful CHARM IT! Birthday Balloon charm. 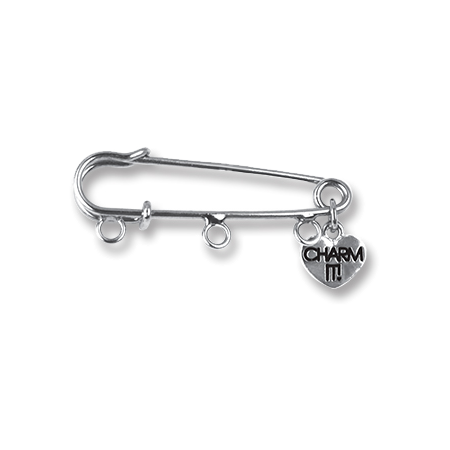 This beautiful CHARM IT! Pink Snowflake charm features a sparkly heart-shaped center stone and wonderful detail. Charm bracelets are fun and fashionable for girls of all ages - girls, teens, and "in-be-tweens."